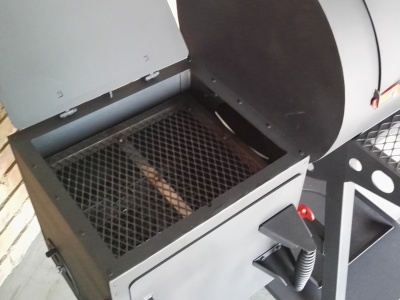 The perfect hot smoker for the smoking enthusiast. 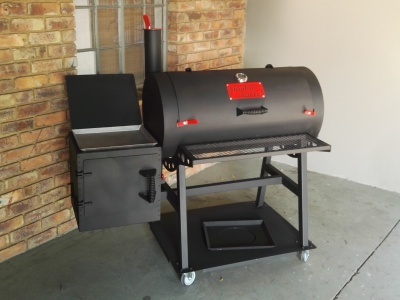 As this is our entry level smoker it’s affordable for the guys who is just starting out. 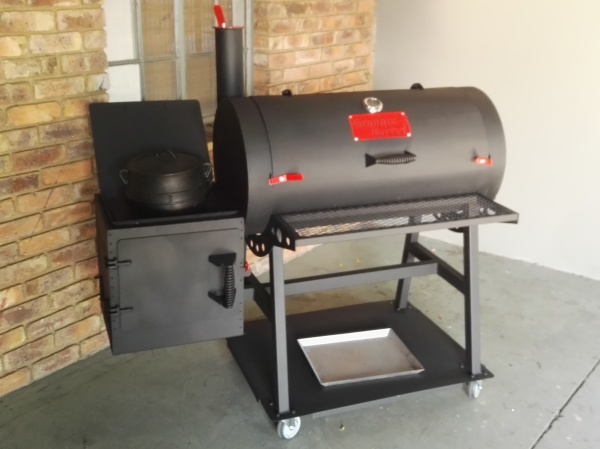 Totally fool proof design allows for anyone to be the pro at smoking all the dishes you prefer. 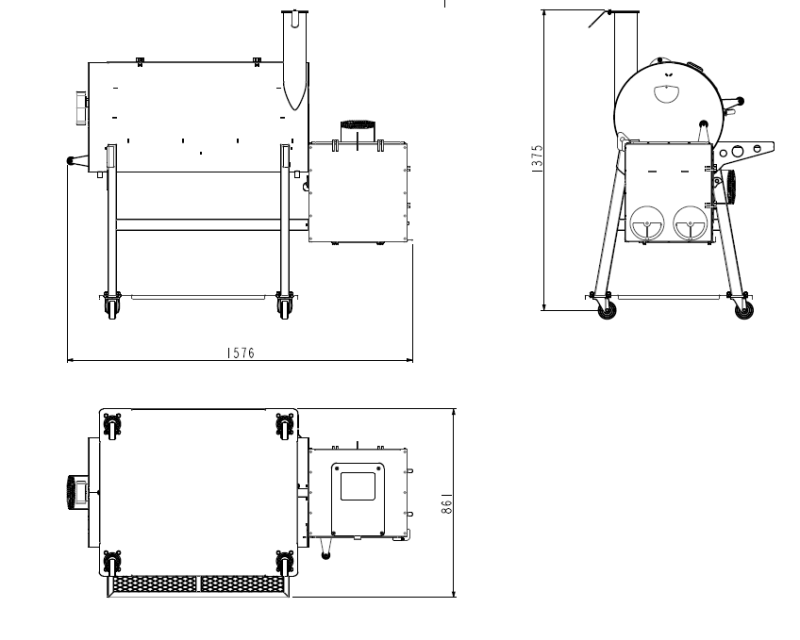 With a large smoking chamber this will allow you to cook most cuts of meat in style. 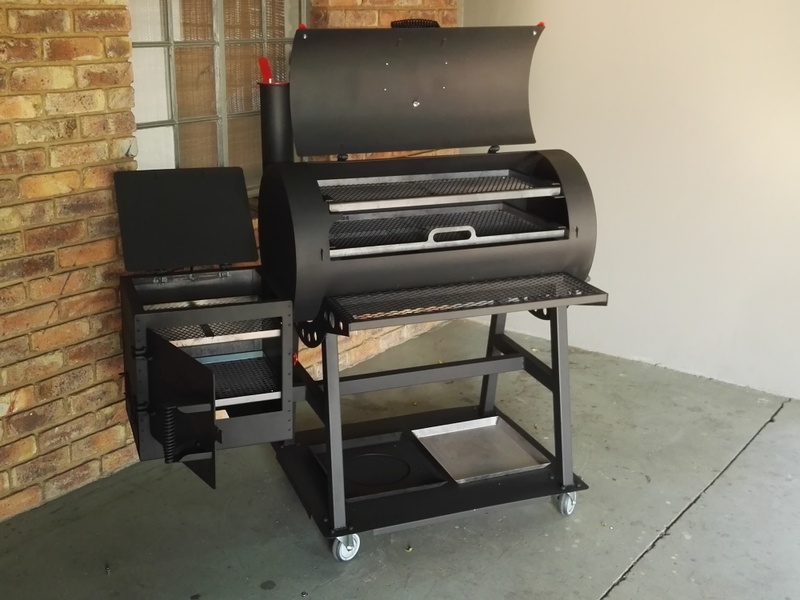 This smoker is perfect for a bigger family or for that big family gatherings. 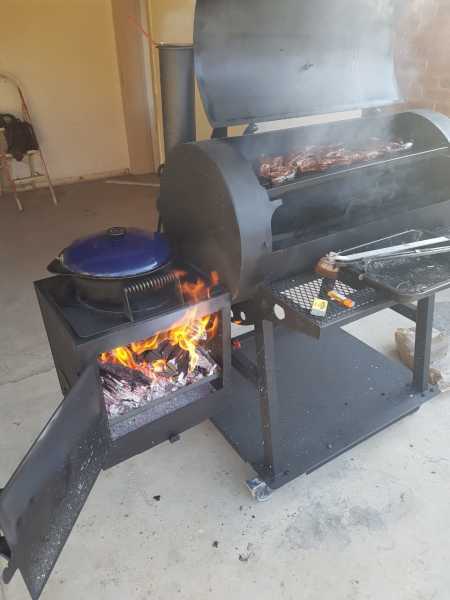 Easily smoke and cook 6 chickens, or 4 full pork ribs as an example.